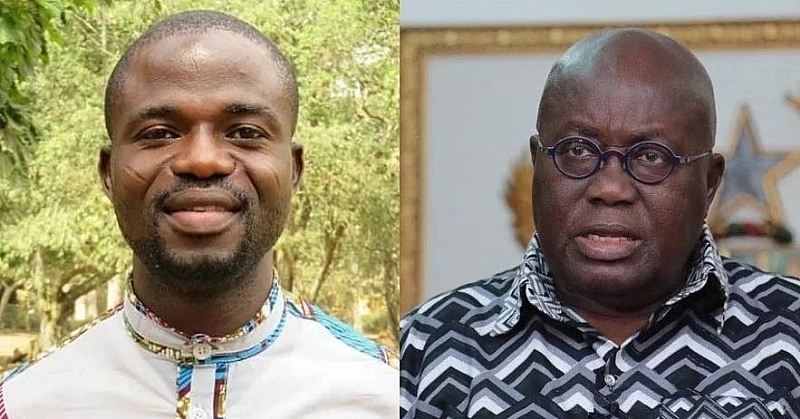 Son of a member of the Big Six, son of a former Chief Justice, son of a former President, relation of John Boakye Danquah, another Big Six, highly connected to the ruling clan of Akyem Abuakwa, a lawyer, a politician, and a man with an obsessive desire to become President of Ghana, Nana Addo-Danquah Akufo-Addo grew up in an atmosphere of privilege. Can’t be blamed for that! His luck. Equipped with a good education and an indeterminate British accent to match, he grew up with the ability to easily command the attention of people, his diminutive size notwithstanding! Over the years, his has been a familiar face and name in political circles (CPP, UNC, NPP) and “resistance” movements like the Movement for Freedom and Justice (MFJ) and of course Alliance for Change (AFC), organizers of the Kume Preko marches. So, for a lot of people, he is lionised and idolised along those lines. A myth has developed around him as a nonpareil with the unquestioning loyalty of his political/ethnic bedfellows and awe from those fascinated by glitter – his real and innate character traits as a person receding into the background. This article is not meant as a testimonial on Nana Akufo-Addo, or a critique on Manasseh’s well-written opinion piece, but to point out that the adage of “Not all that Glitters is Gold” makes sense most of the time. There are many people (including NPP insiders) who would have advised Manasseh to modify his over-enthusiasm regarding the man they call Addo D. If he had spoken to people in the know. Manasseh’s Lament, as I describe it, would not have been so heart-breaking. But we all live and learn. The Lament is a lesson to us all but especially our journalists, not to take people they actually do not know that well at face value (good or bad) and run with it. And in closing, I have a little eye-opening exercise for our journalists: AFC, Alliance for Change, aka Kumepreko. Research it and set the records straight.